Farmers will be better off thanks to a major inquiry spearheaded by Nationals Senator John ‘Wacka’ Williams. The Hayne Royal Commission into banks and financial services was opposed by many for a long time, but our fearless fighter from the bush finally got his way, and it will have a lasting impact. The Federal Government has accepted recommendations to enact a nationals scheme of farm debt mediation, along with clearer rules to better protect agriculture during times of drought, which were welcomed by Senator Williams. He told media the banks were already improving their culture by ending so-called “default interest” being applied to drought-stricken farmers. The last time a Royal Commission into banking was held was more than 80 years ago; an inquiry that was also strongly pushed by the then-Country Party. 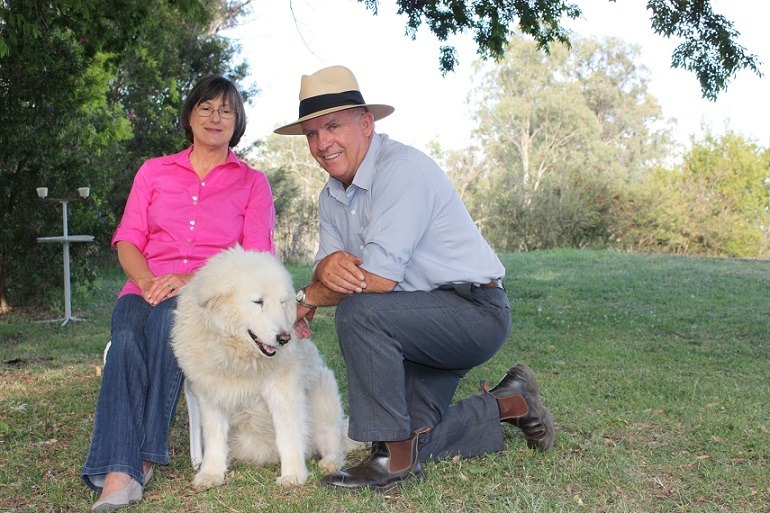 Senator Williams’ fierce determination to hold power to account is exactly what people can expect from The Nationals, who have been the only Party to fight for farms and regional communities over the past 100 years. Thanks to people like the self-described “country bloke from the bush”, we can expect The Nationals to continue to be a force for good in Australia.